When the winter months roll around and you must turn on the heat, then usually the humidity within the rooms of the home become close to nothing. This means that dry, warm air is not doing anything good for your sinuses. A lot of times people will notice that they have sinus pressure and pain when there is little to no humidity within a home. When this happens, you want to find a way to reduce the chances of waking up with a headache every morning and have better health overall. 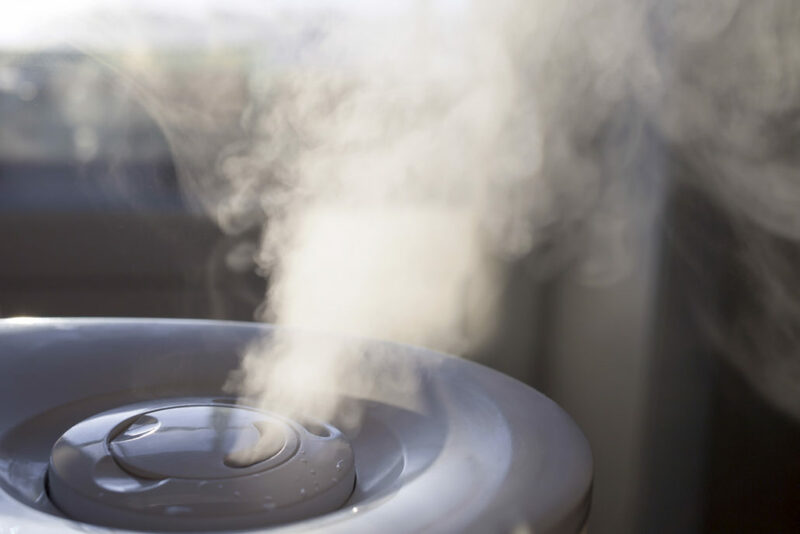 Here are some signs that show that you need a humidifier. From eyes, to nose to lips and mouth to the furniture in your home. Everything is dry and brittle inside the home, which signals a humidity problem inside the home. You need to have it taken care of sooner, rather than later. This is especially true for your own health. Wood items, when dry, will crack with time. They will show more wear and tear than is necessary. This is something that you’re not going to want because it can cause items to become ruined or break down their integrity. When this happens, the home is much too dry. When static electricity happens, it means that the air is dry, and it causes electricity to jump from one item to the next. You want to safeguard yourself when it comes to this, as you can short a lot of the electrical items throughout the home when you touch them. To fix the humidity issue within the home, you can always get a treatment for your furnace or invest in a humidifier. They sell larger ones for the entire home, or smaller ones for certain rooms. Speak with a heating contractor working in the area to find out more about the humidity within your home and what can be done about it. Fill out the form and we can connect you with some of the reputable ones working in the area.